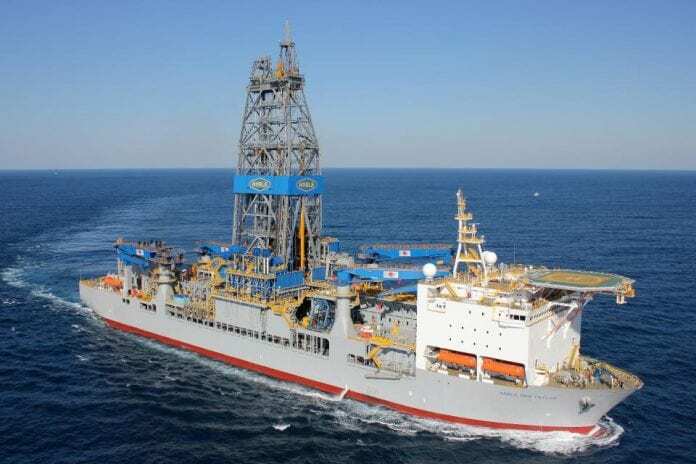 US oil major ExxonMobil has made yet another discovery off the Guyana coast at the Pluma well making it a record 10 finds so far since the world class Liza discovery announced in May 2015. 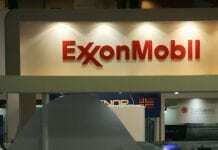 Director of Guyana’s Department of Energy, Dr. Mark Bynoe this morning announced that the company made the discovery. 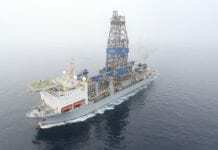 This latest discovery has increased the estimated recoverable resource for the Stabroek Block to more than 5 billion oil-equivalent barrels. The previous recoverable resource estimate on the Stabroek Block was more than 4 billion barrels. This discovery reinforces the potential of the country being able to produce more than 750,000 barrels of oil daily by 2025 and to the potential for development in the southeast section of the Stabroek Block. The Stabroek Block is 26, 800 square kilometers,” Dr. Bynoe added. The Noble Tom Madden is expected to begin drilling the Tilapia-1 prospect located some 3.4miles (5.5 kilometers) west of the Longtail-1 well. The Stena Carron drillship has recently completed operations at Hammerhead-1 and will soon drill its next well following scheduled maintenance.